Help Advocate Barkha Bhalla know your legal issue better. 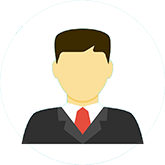 Get Advocate Barkha Bhalla details by SMS and Email. Advocate Barkha Bhalla has been practicing and handling cases independently with a result oriented approach, both professionally and ethically and has now acquired many years of professional experience in providing legal consultancy and advisory services. 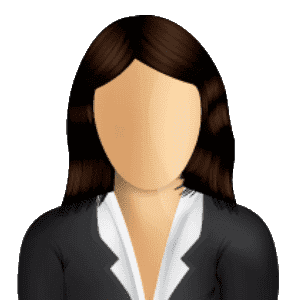 Advocate Barkha provides services in various fields of Criminal matters,Cheque Bounce Matters, Family matters, Consumer matters, Service matters, Cyber laws, Property matters, Writ petitions and drafting and vetting of various agreements and documents. She has been a Consultant in Cyber Laws for many organisations. She is the author of Cyber Laws and Crimes (Asia Law Publications, Hyderabad, 2006) and has twice revised the edition 2009, 2011 . She has also written Child in Cyber Space (Asia Law Publications, 2008). 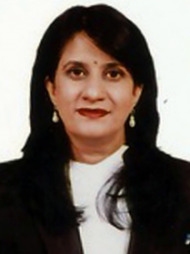 Advocate Barkha enrolled with the Bar Council of Andhra Pradesh in 2003. She is a member of the Telangana Bar Association.